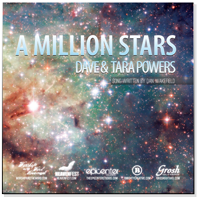 A single seed & a million stars! My favorite line of the song? Think about that for a little bit because it so absolutely does! It must appeal to the gardener in me. Truth!